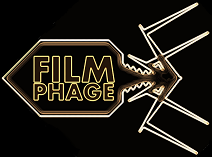 This entry was posted in Review and tagged Ablixa, anti-depressants, Channing Tatum, Contagion, depression, Jude Law, pharmaceuticals, Rooney Mara, Side Effects, Steven Soderbergh, suspense, thriller, twists. Bookmark the permalink. Great review! 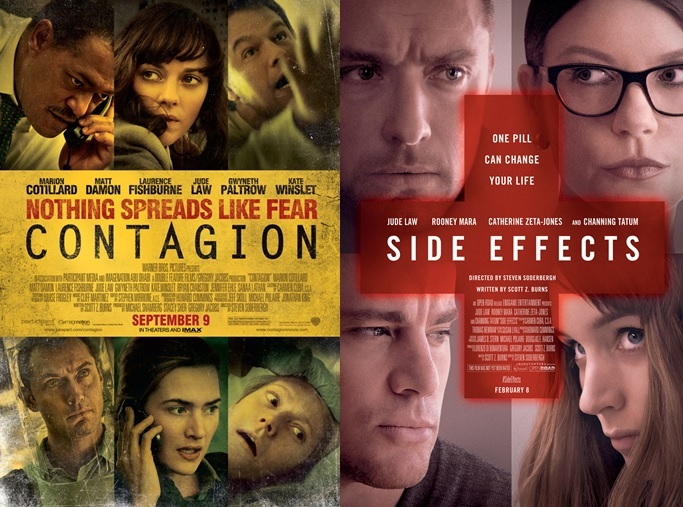 I have to say I liked Contagion a lot more than Side Effects. I really think SE lost its way and the big “reveal” came across as flat and borderline silly for me. I really wanted to like it but just couldn’t fully embrace it. And Contagion? Well, let’s just say my professional life is tied quite tightly to that movie, so I couldn’t love it as much as I should have. Still great fun though! I loved Side Effects as well. I’m a pretty big Steven Soderbergh fan because I admire his ability to tap into so many different subjects and maintain such a hunger for the artistry of the film. He’s definitely got a knack for attempting wildly different films. You can’t ever accuse him of being a one-trick pony, that’s for sure. 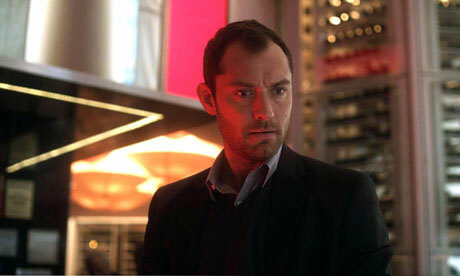 So far, Side Effects is hands down my favorite film of 2013. Although I haven’t seen Stoker yet so that might change. Great review! Wow! That’s some mightily strong praise right there. I think off the US release schedule you’d be pretty accurate though. Too bad we had to wait month(s) for Django Unchained and Wreck-It Ralph in the UK – so those beasts take my 2013 crown so far… even though they’re technically 2012 films by most other countries’ standards! It’s funny. In reading your Oblivion review, it sounded like you didn’t like Side Effects because of the twist. Now checking out this review, I realize that you actually liked it quite a bit. So my reaction is actually pretty similar to yours. I went into this one pretty cold and knew little beyond the basic premise. That was definitely the way to go, as I didn’t see the twists coming at all. I do agree that Zeta-Jones is the weakest performance, but I also think she has little work from here. I had a lot of fun with the twists and turns and loved the way Soderbergh pulled the rug out from under us multiple times.